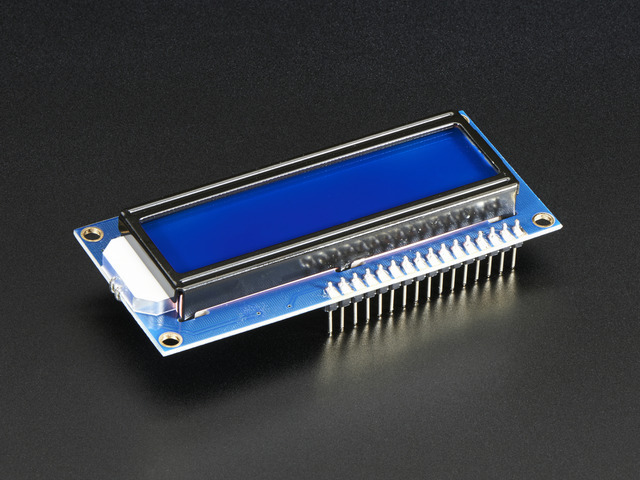 We now stock a few different RGB backlight LCDs . 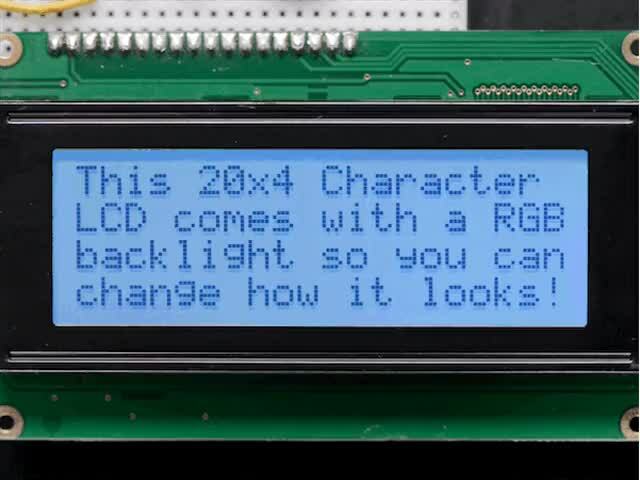 These LCDs work just like the normal character type, but the backlight has three LEDS (red/green/blue) so you can generate any color you'd like. Very handy when you want to have some ambient information conveyed. 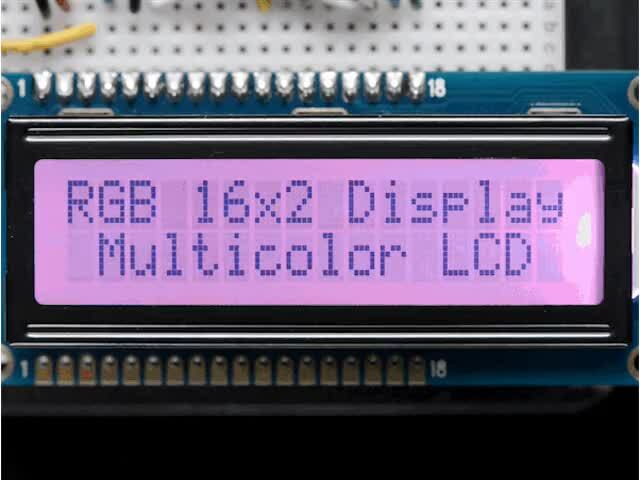 After you've wired up the LCD and tested it as above, you can connect the LEDs to the PWM analog out pins of the Arduino to precisely set the color. The PWM pins are fixed in hardware and there's 6 of them but three are already used so we'll use the remaining three PWM pins. 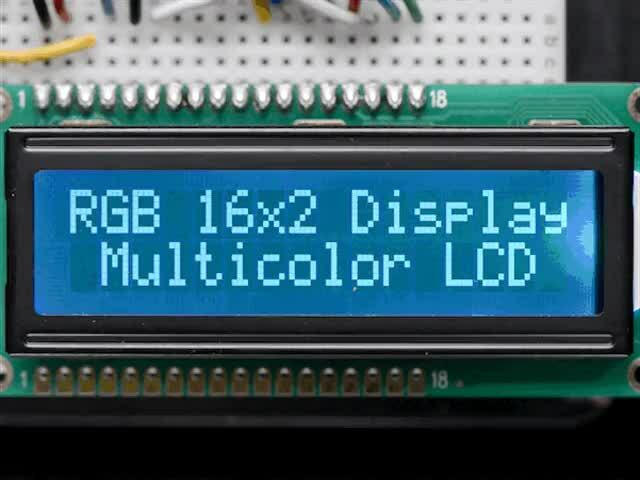 Connect the red LED (pin 16 of the LCD) to Digital 3, the green LED pin (pin 17 of the LCD) to digital 5 and the blue LED pin (pin 18 of the LCD) to digital 6. 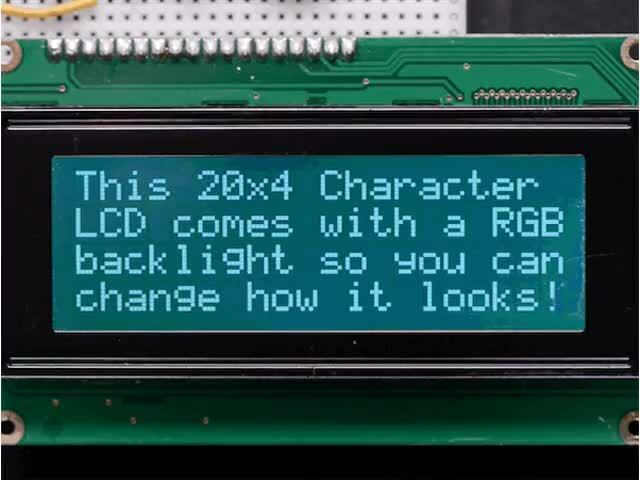 You do not need any resistors between the LED pins and the arduino pins because resistors are already soldered onto the character LCD for you! 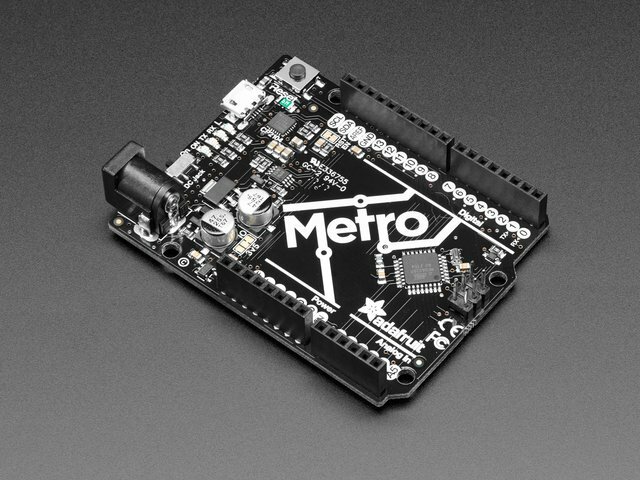 Now upload this code to your Arduino to see the LCD background light swirl! (Click here to see what it looks like in action). // normalize the red LED - its brighter than the rest! // common anode so invert! This guide was first published on Jul 29, 2012. It was last updated on Jul 29, 2012. 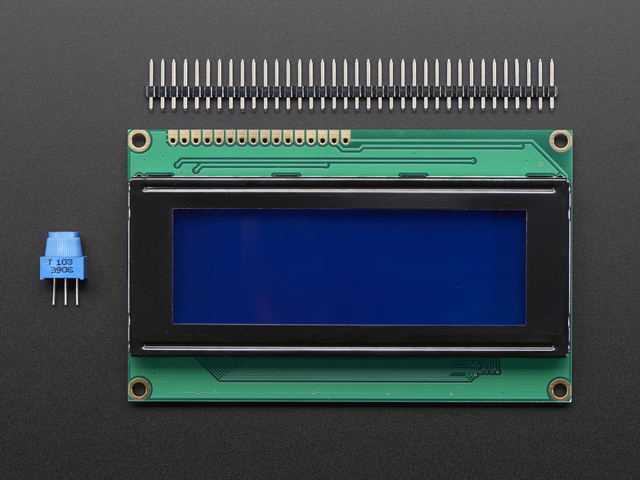 This page (RGB Backlit LCDs) was last updated on Apr 19, 2019.